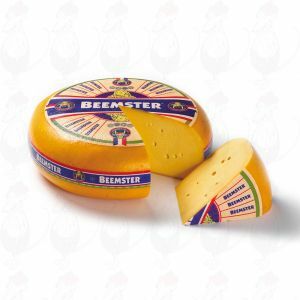 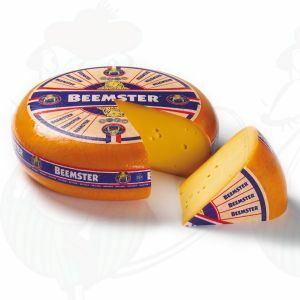 The Netherlands is the country of the true cheese eaters. Holland cheese exists in many types and sizes, one even tastier than the last. Dutch cheese not only is delicious, but healthy too: it is rich in healthy protein and naturally contains a lot of calcium. 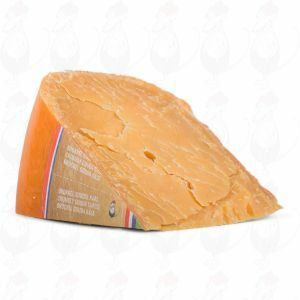 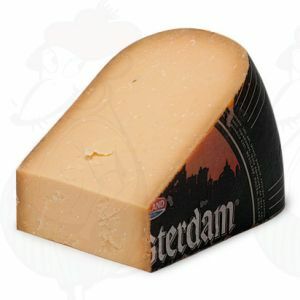 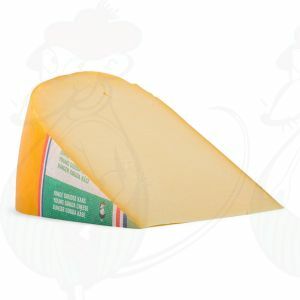 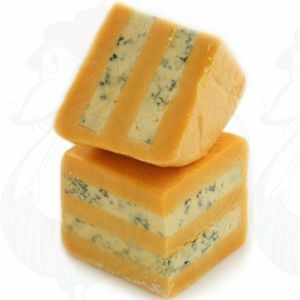 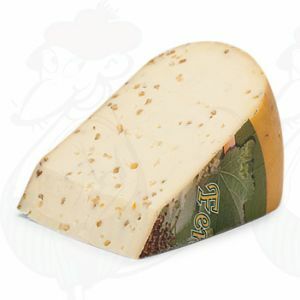 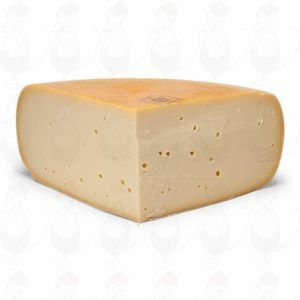 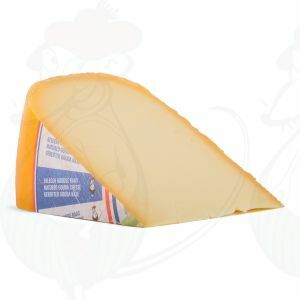 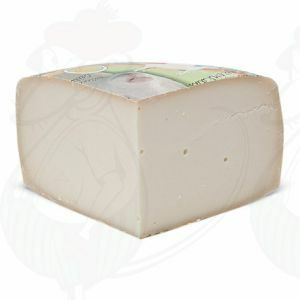 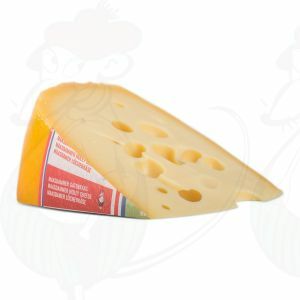 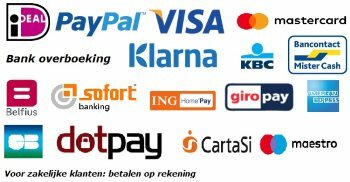 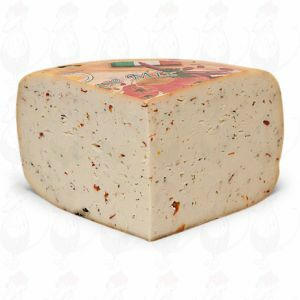 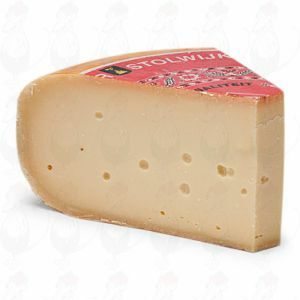 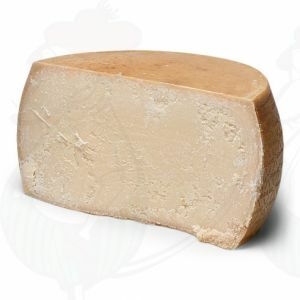 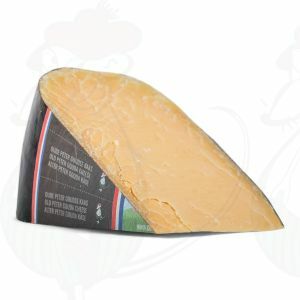 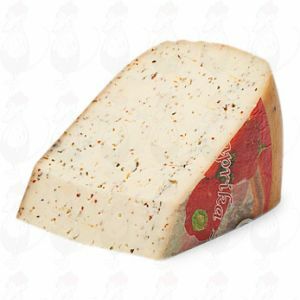 GoudaCheeseShop.com has a wide assortment of Holland cheeses, from Gouda cheese to Friesian nail cheese.